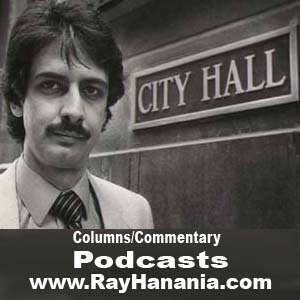 We’ll be directing everything from this website to www.TheArabDailyNews.com where you will be able to read Ray Hanania’s columns and also the blogs and commentaries of other American Arab writers on issues addressing the Middle East. Mainstream American news reporting is now at www.IllinoisNewsNetwork.com (stories on Chicago and Illinois politics, and national elections and politics. You will find a wide array of original news and feature stories as well as blogs and opinions on topics ranging from the Middle East conflict, American Arabs, ethnicity, culture, and also American politics.